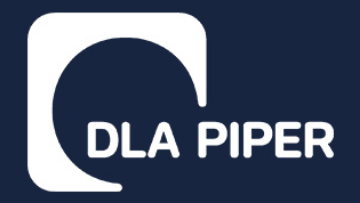 The Digital Learning & Development Manager is responsible for establishing a digital learning & development strategy, evolving the digital learning practice, engagement and implementation for DLA Piper International. The role could be based in Sheffield or Leeds. Experience of being able to identify and translate traditional learning and development approaches into a variety of formats culminating in solely digital or blended learning solutions. Proven experience of working internationally and delivering through virtual teams. The job description is not designed to be exhaustive and can be varied, as required to develop, or fulfil, the role of the HR Reporting Specialist. Please note that, in the event that we make an offer of employment to you, and where local legislation permits, we may conduct pre-employment screening that can include checks relating to your professional and academic qualifications, your eligibility to work in the relevant jurisdiction, any criminal records, your financial stability and references from previous employers.